In your business, image and reputation are everything. Let InstantSign show you how professional, precise signs and graphics can help you build your business and make your name a household word throughout your service area. 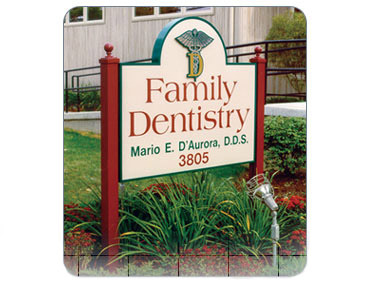 Yard signs let you promote your business by signing your name to every job. Your next customer may be right next door. Promote your business on your job sites- your next customer may be right next door. Turn your company vehicles into rolling billboards that build awareness of your business with every trip. Showcase your business mile after mile! Colorful magnetic signs turn your vehicle into a rolling billboard. Let InstantSign help you develop a powerful exhibit that will help build credibility for your company. Make the most of your vehicle graphics. 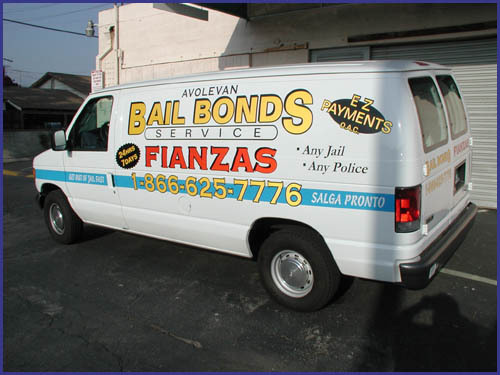 Apply vehicle graphics to all sides of your vehicles to maximize advertising impressions in traffic.